"Life at Teen Challenge is a series of amazing impossibilities: people who come in with nothing, having lost everything, yet they find everything they were ever looking for; a place where the weak become strong; where the takers become givers, and the needy see there needs met. They thought they had lost their last chance at life, but now have a new life in Christ!" 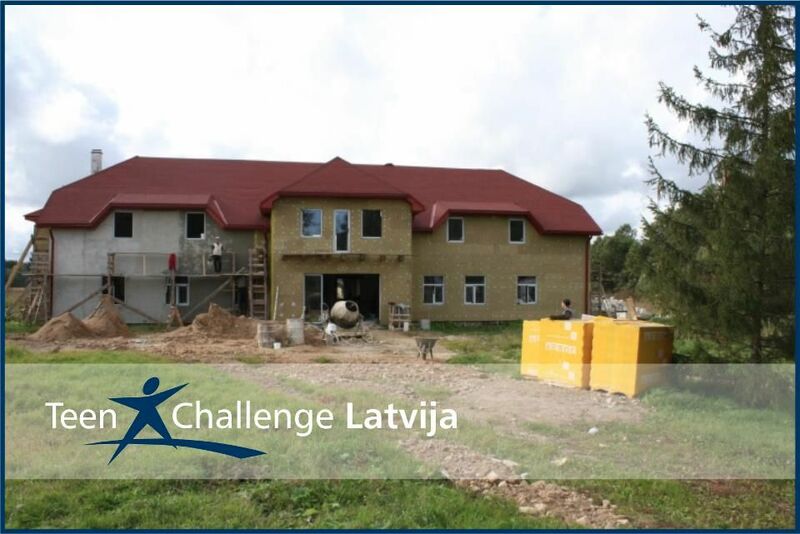 Teen Challenge Latvia is growing!